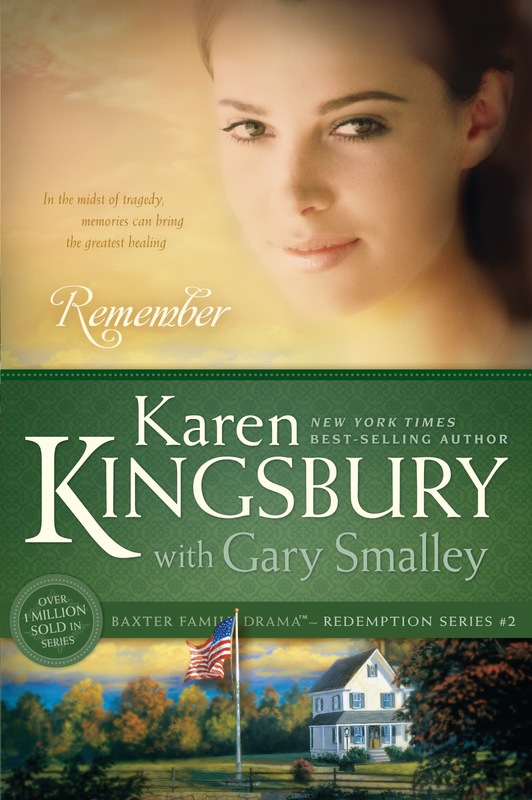 Remember by Karen Kingsbury and Gary Smalley is the second book in the Baker Family Chronicle by Karen, which is also called the Redemption series. The truth is, It is more precisely described as a nagging drama of Ashley Baxter and her return to the Baxter fold. The story revolves around the lives of The Baker kids and is set a few years after the previous book (Redemption) left off. The book follows a similar line of thought and narrative as Redemption and mostly revolves around Catholicism and it’s ideals in keeping with the previous book. But with all the respect I have for the Catholicism, this books fails abysmally, it neither succeeds in conveying the relevance nor the necessity of this principles in day-to-day life. The book manages only to show off its characters as depraved and enchanted. The book is neither a precious piece of literature nor is it interesting to dedicate oneself to. In fact it is one book that you can totally skip without the fear of missing out on anything of value. But the book may come in handy if all you are interested in reading is an uncomplicated story of people whose lives are needlessly complicated, or if you find yourself in a long train ride with no admirable company whatsoever. The issue with the book is not the over inducement of Christian teachings in it but the sheer inability of the author to look at her characters as humans with their own lives and stories. She treats most of them as props to guide her protagonists to the predefined destination. She is brutal to her sub cast, she labels them as good and evil without ever bothering to view them as children of circumstances nor does she explains why anybody, even her main characters act the way they do. The book for some reason has defined the end first and the narrative just craves to reach there and in this blind pursuit it loses out on the journey and the characters. Remember by Karen Kingsbury is yet another example of why she is called a Christian author, But beyond that she makes no claims and her claims make no fame. She is an author who sadly lost the story for the end. 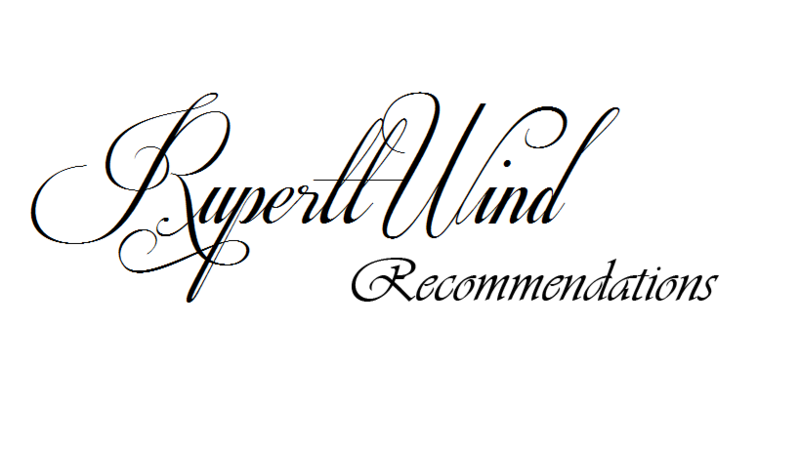 These are but few of the several reasons that made Remember by Karen Kingsbury quickly climb up high on the list of the worst books I read this season. Redemption was by far a few notches better than its successor.